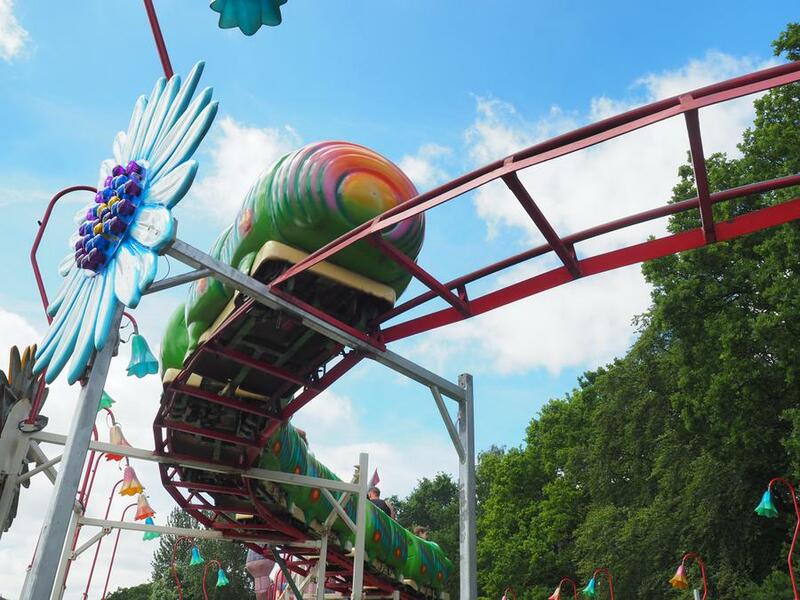 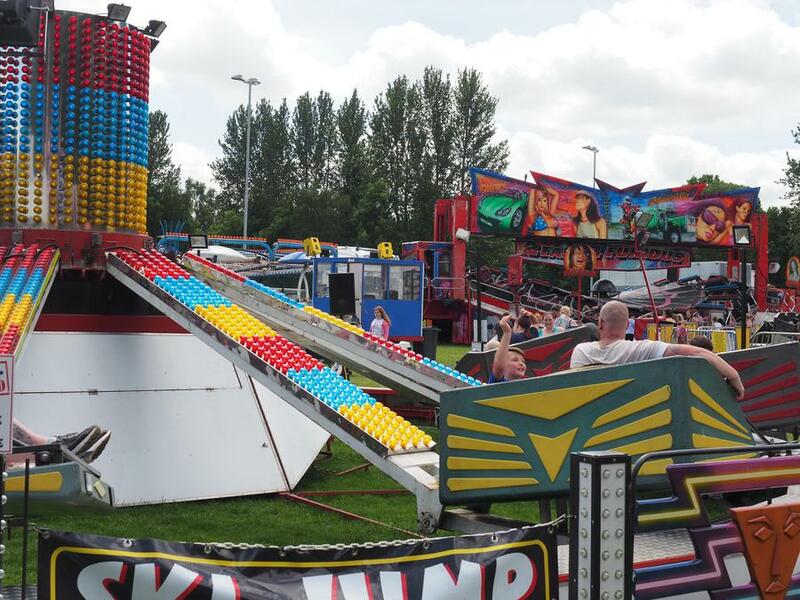 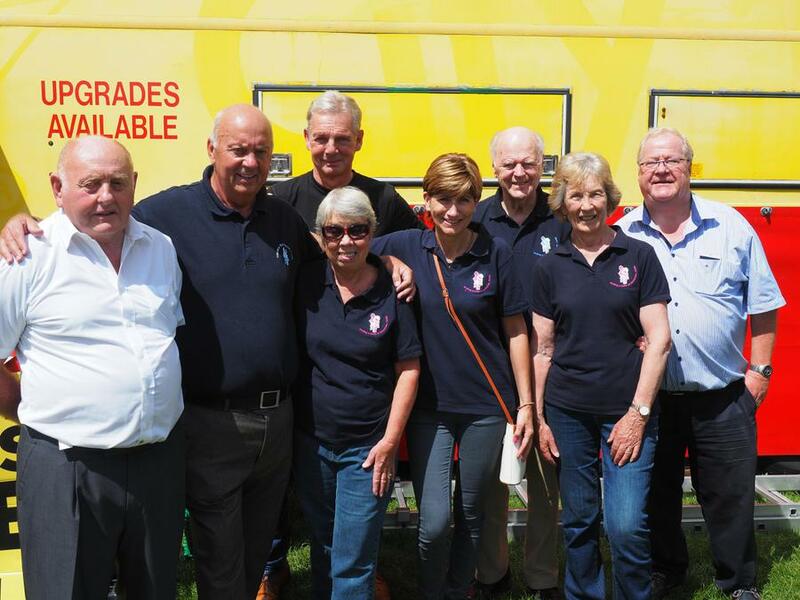 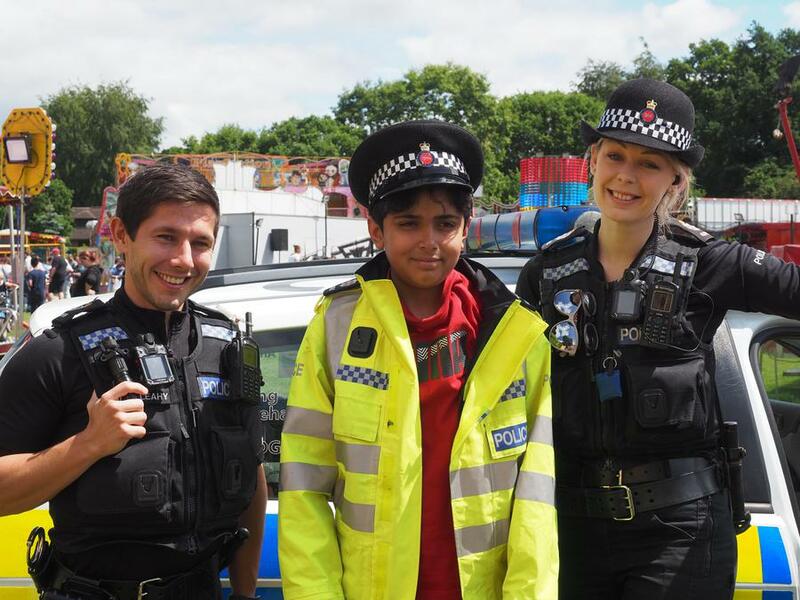 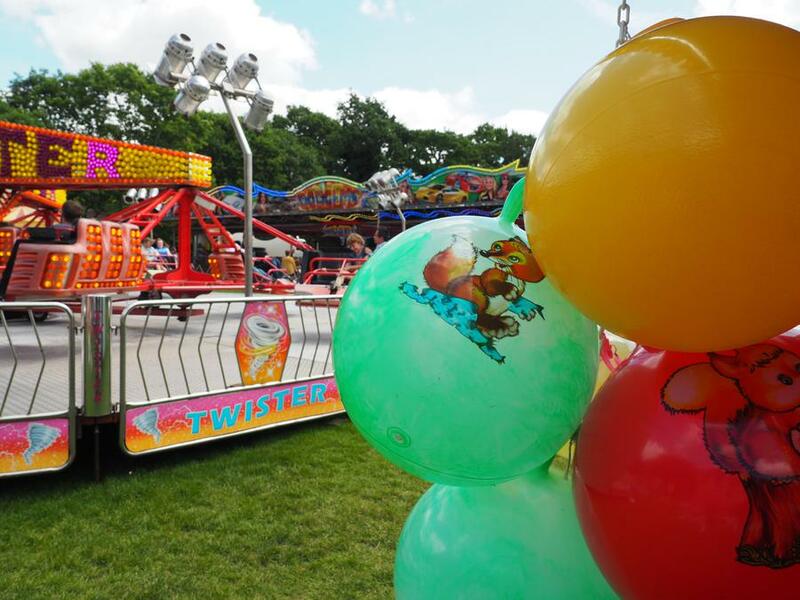 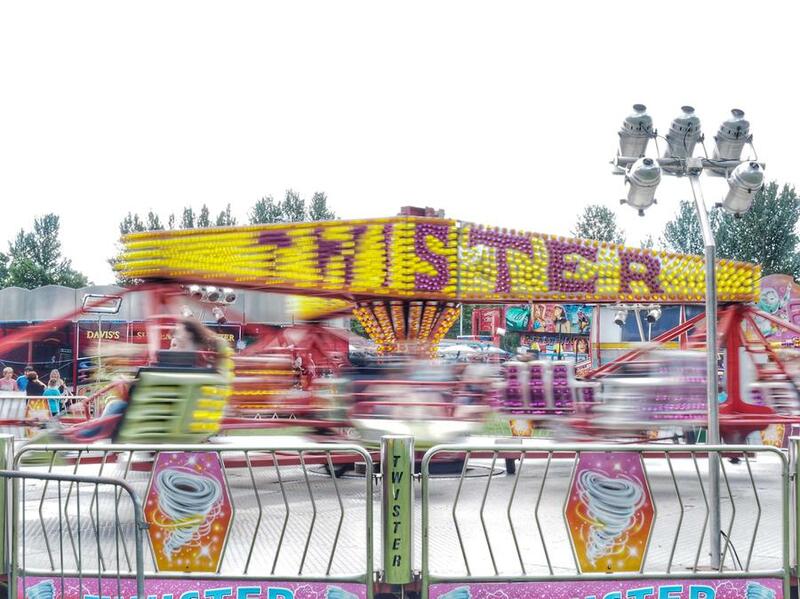 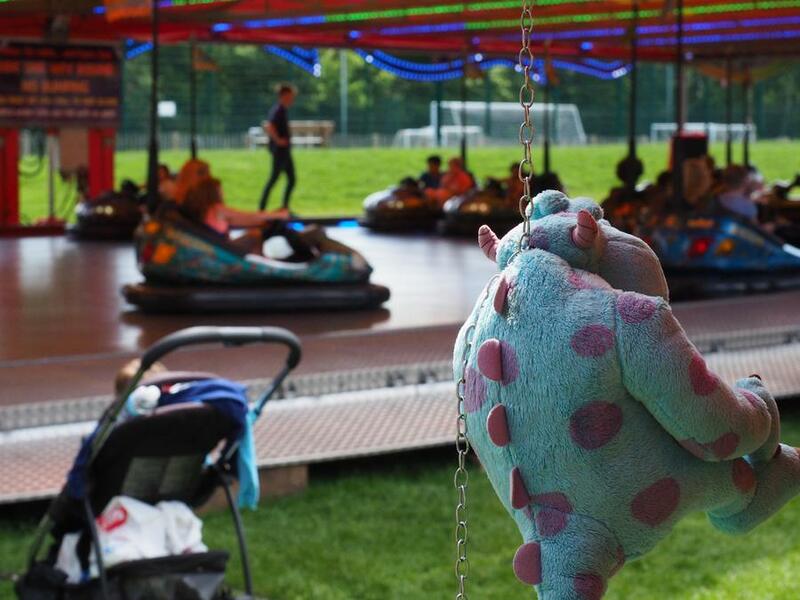 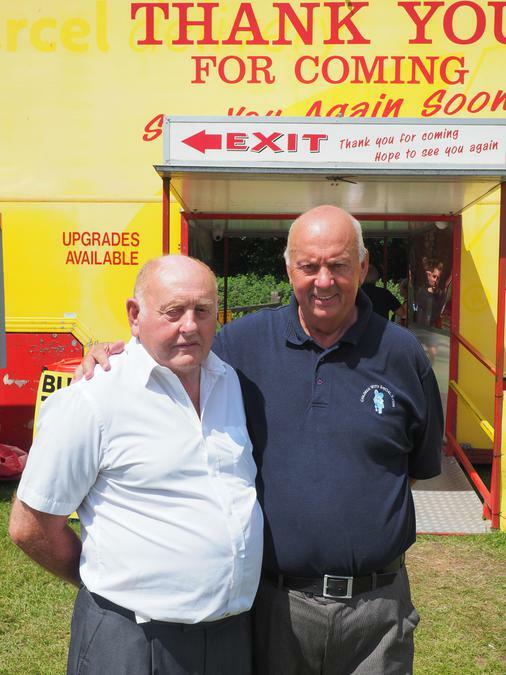 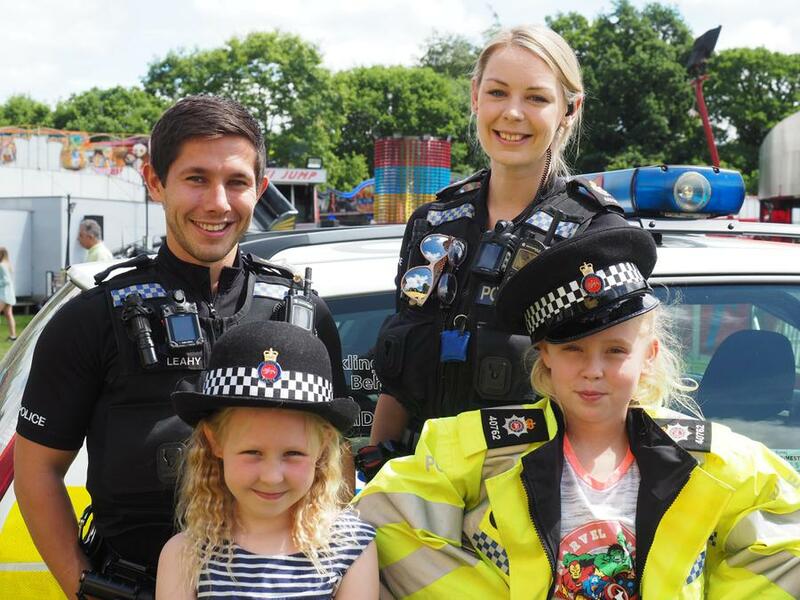 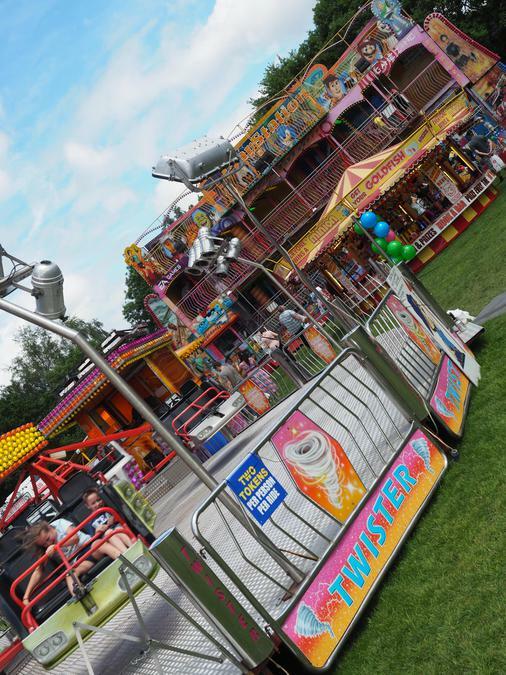 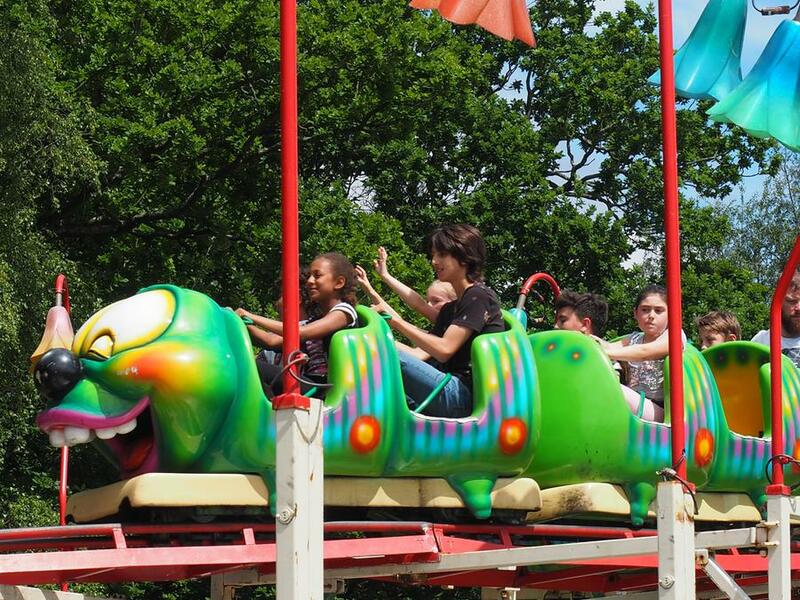 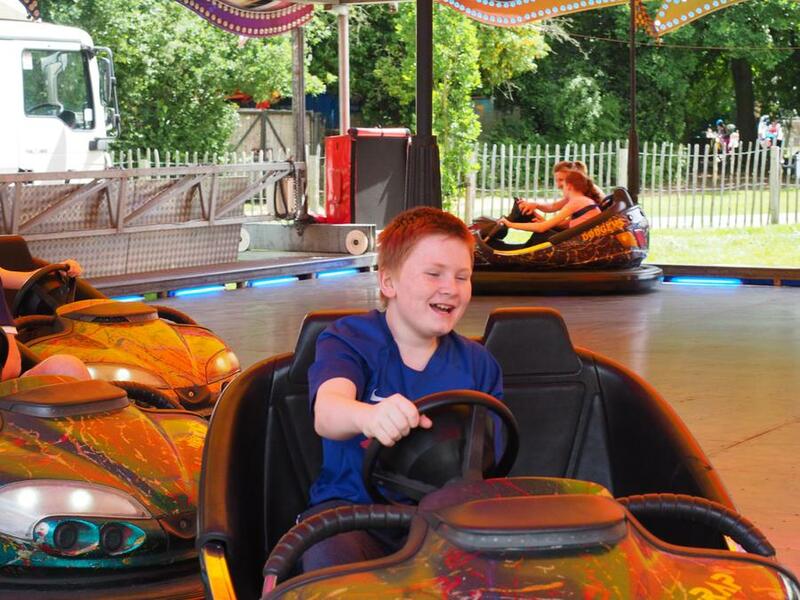 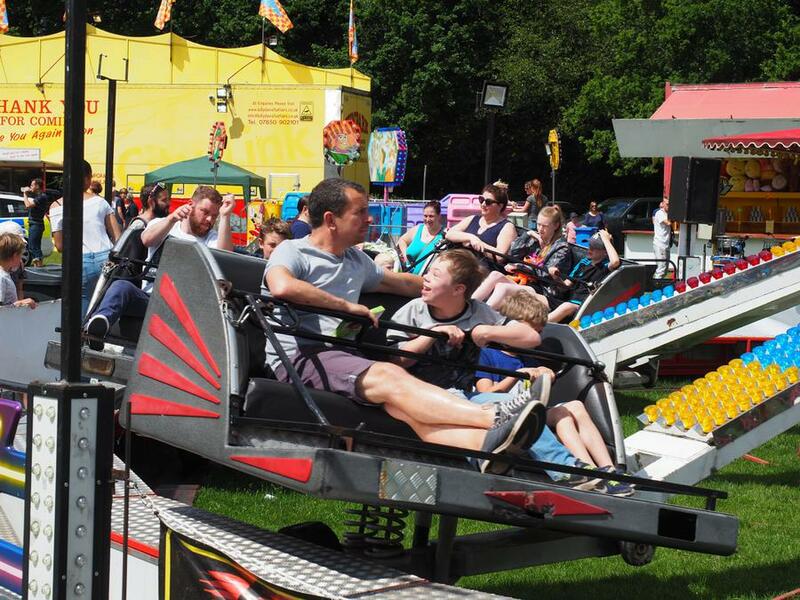 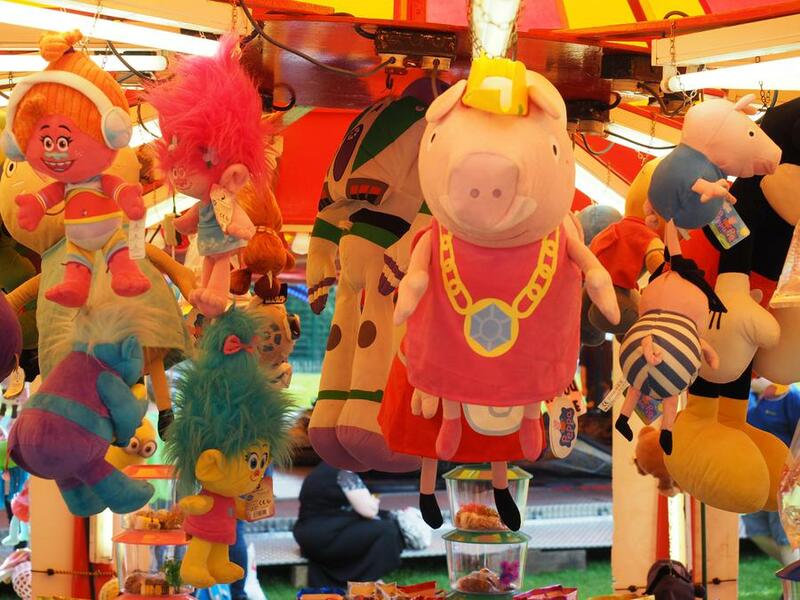 The sun was shining for our fantastic Billy Davis annual Funfair at Frimley Park Lodge. 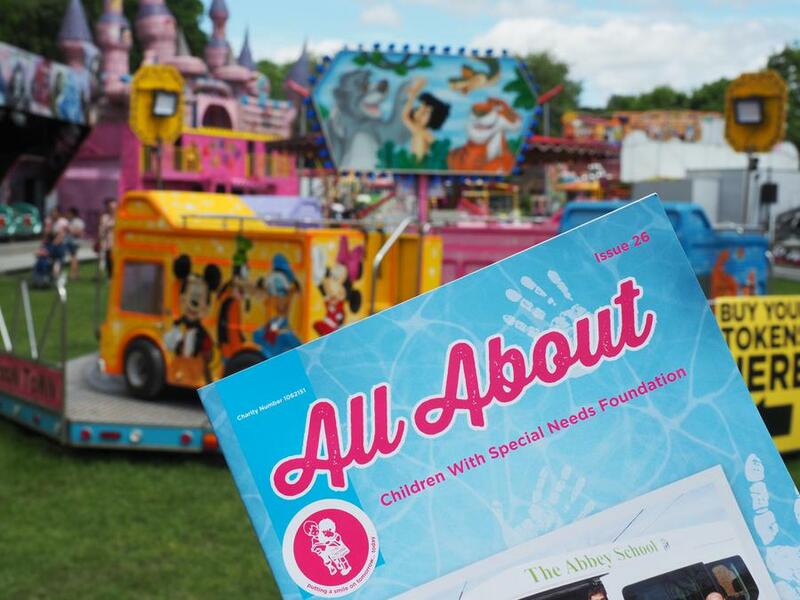 Over 500 of our amazing special children and their siblings had fun in the sun! 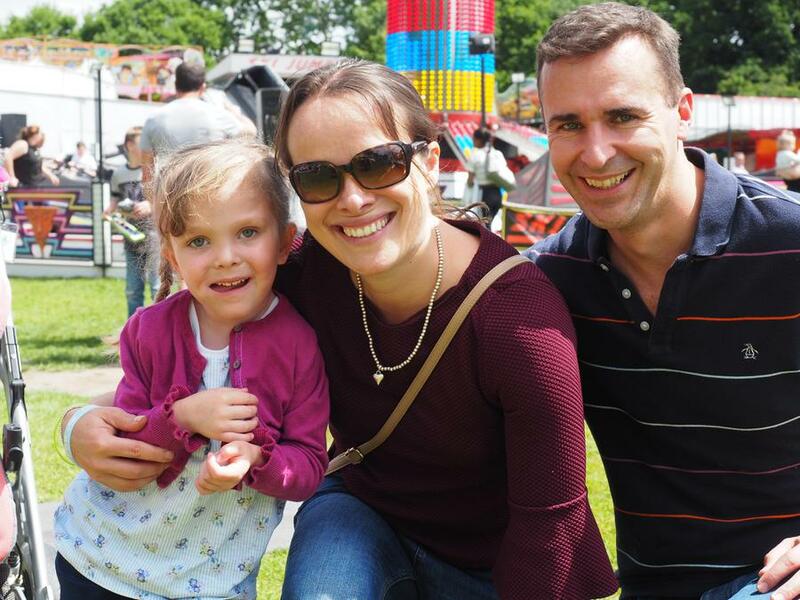 Thanks as always to Billy and his lovely family for making the day possible, we know what a difference a few hours of relaxed happiness can make to our families.